Our wonderful friend Laurie recently suffered a stroke and has been in the ICU for the last few days. She will be monitored there until at least tomorrow. Her condition is currently stable, but she will need a lot of care and rehabilitation in the coming months. 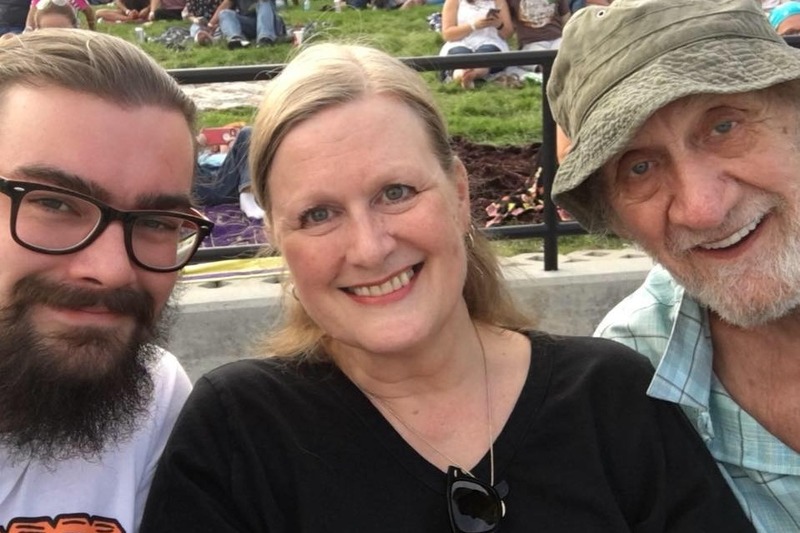 Her sons, James and William, have been a tremendous support, but they will need help with medical costs and day-to-day living expenses going forward . They will have to miss work at times to assist Laurie, and they want to help her keep her car and the new house she bought last month. Anything you can give to ease their financial worries so they can aid their mom in recovery is greatly appreciated.